Back in our parent’s generation, one particular series/film(s) captured the minds of the people, thanks to the capturing of the essence of the wartimes and peacetimes they faced alternatively: Star Wars. 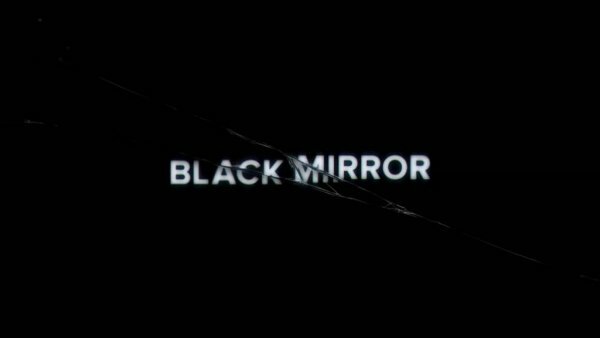 And that continued till like even the mid-2000s, till the rise of another iconic TV show which captured the anxieties of our generation and our future: Black Mirror. With a whopping 8.9/10 rating on IMDb, the show has captured every aspect of the anxieties of this generation as it gets riddled with newer technology every day and sees those technological advancements get the better of them too. Anyway, Season 5 has been due and this is the best part, the release date has been leaked by the creator and seasoned writer Charlie Brooker. The show got picked up by Netflix about a couple years ago and it has been going stronger than ever, capturing more and more imaginations and sparking more debate about the dystopian future that might become a reality soon. And interestingly, there has been an incident straight out of Black Mirror’s episode Nosedive in China, with the country’s government seeking to “rate” its citizens based on their shows of patriotism on social media and the internet in general. And Trump looks like an orange human Waldo, I am sorry. As a result, there were speculations galore about Season 5, like before every other season till date. There were rumours that two worlds from two previous episodes will be revisited, namely San Junipero and White Bear, a virtual world made of dead old people’s memories and a torture park for criminals, respectively. Both gruesome and bone-chilling! This was succinctly made short work of, by Charlie Brooker who answered to the said tweet with one scathing word: “Nope”. Bloomberg too had something to say about the upcoming season. It reported how the creator who was always up for avant-garde things would, in fact, go for a “pick-your-own-adventure” kind of a deal, which would have been honestly marvellous. This rumour surfaced in October and has not had any responses to or against it, unlike the revisiting theory which surfaced a month later in November. However, the piece of news we will be giving you will not be a rumour. This comes with the added baggage of truth and verification, which has been facilitated by Netflix. Via the Mirror, it has been reported that there has been a release date leak, December 28th. And this comes from the information from a verified Netflix account on Twitter. So this year, Christmas is really going to be amazing. Let’s just hope it’s not a White Christmas!
? There is Plenty Of Evidence Supporting Reincarnation – But Mainstream Science Ignores It Powerful Poem About The Homeless Crisis In The UK ?